A cuddly toy python has been returned to its owner after it was lost at Vancouver Aquarium in Canada. 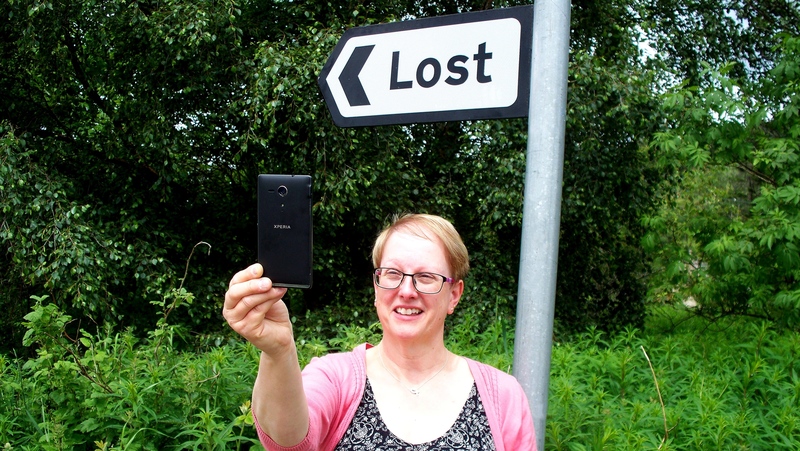 A village postmaster and her customers have launched an appeal to find the owner of a precious brooch. When Lisa Prichard had a crash on a Highland road, she was rushed to hospital and needed an operation for her injuries. It makes looking for a needle in a haystack seem easy. Dog found in Elgin: Can you help find the owner? Police are seeking information after a dog was found in Elgin. The lost dog is currently being cared for at Elgin Police Office. If you know who owns this dog, or if it is your dog, please go to Elgin Police office or call 101 and ask to speak to Sergeant Keli McPhail at Elgin. 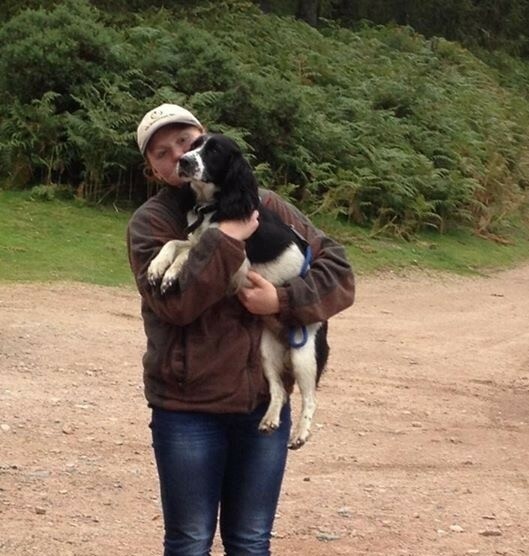 A Stonehaven teenager has spoken of her delight at being reunited with her beloved cocker spaniel after an eight-day, 20-mile search. Visitors are being encouraged to get out their selfie sticks for the 174th year of an Aberdeenshire gathering next weekend.